Our lives are shaped by story. Cornerstone has a history and a story too, which shapes who we are, and why we have certain hopes and dreams. 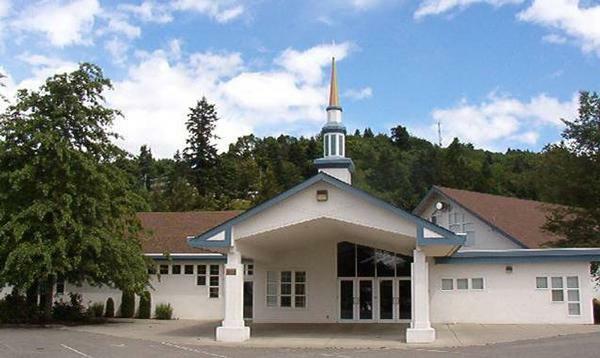 Cornerstone Church was organized as 1st CRC of Chilliwack in 1954 with eleven families. Rev G. Polman was our first pastor, the parsonage bought for $11,000 in 1957. 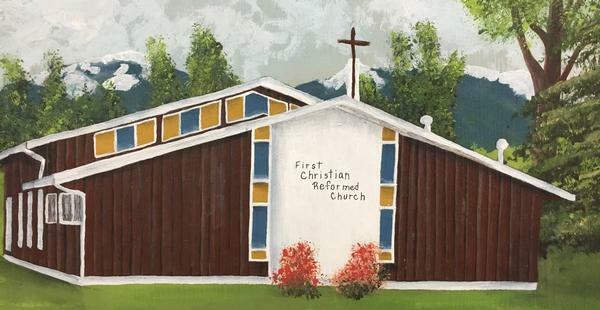 In 1960, church membership reached 100 and in 1961 such tremendous growth led to the birth of a daughter church formed in Agassiz. In 1964, Rev. Den Herder came, and the current property on McNaught Rd was purchased that same year. The new church was completed in February by Haan’s construction and free labour. In 1965, communion practices changed from sitting around tables to sitting in pews and using individual cups. Prison ministry first began in this year, as well as what is now called “Cadets” and “GEMS” ministries. In 1968 two acres of land was sold to the Christian School for $1,600. A Reformed emphasis on the importance of living our lives for the glory of God makes a comprehensive world and life view focused on the Kingdom of God important in regards to education. Cornerstone continues to have a close connection with Unity Christian School. Vacation Bible School was first held in 1969. Our SWAG ministry is the outflow of this summer ministry. Our first church picnic was held at Bridal Falls in 1969. We continue in this tradition annually on Labour Day Monday at the Chilliwack Corn Maze and Pumpkin Patch. It is a tremendous time to reconnect after the summer holidays, and launch our new program year. 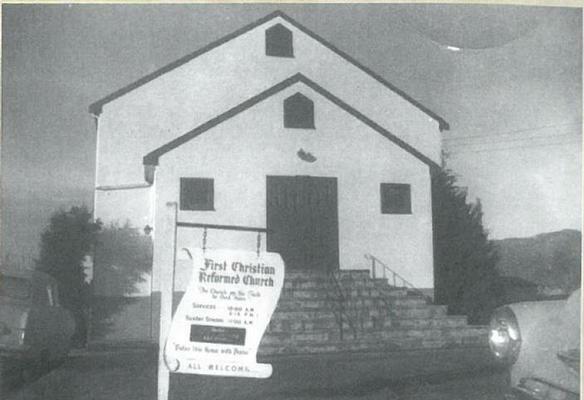 In 1973 the current sanctuary, with a seating capacity of 450, was built and dedicated on Sunday, December 9th. In this same year the Golden Agers began as a ministry for shut ins and seniors in our congregation and in our surrounding community. In 1978, we welcomed our first refugee family, Mr. and Mrs. Phung from Vietnam. Refugee resettlement continues to be a focus to this day, as we currently work with a Syrian family here in Chilliwack. In 1985 our Friendship ministry and Coffee Break ministries began. 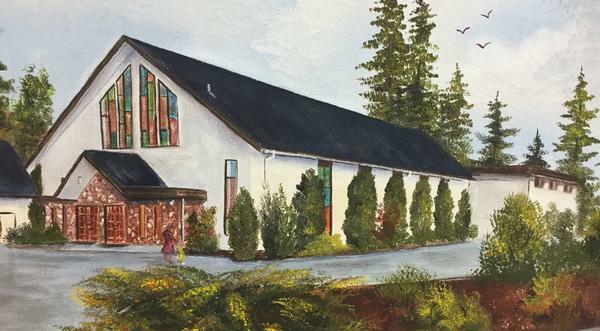 In this year, the first Bibles for Mission Thrift Store also started by many members of this church to raise money to buy Bibles to send to India. In the 1980’s and 90’s youth and young adults became active and involved ministries, and many Bible study groups began to form. In 1994 our current two pastor model was formed, and continues to this day. In 1997, 13 young adults and Pastor Peter Janssens went to Russia with the World Home Bible League. Regular Mission teams continue to be formed, connecting Cornerstone members to needs worldwide; specifically in connection with current support networks. In this same year, SPIN first formed as a ministry to single parents in need. SPIN continues to meet the second Saturday of every month to keep up these connections, and make new ones. The pictures you see are windows into our history. This is our past; we hope you join us into the future! Our ministries have longstanding roots, and speak to our commitments to help people, inside and outside the church – near and far, to know and serve Jesus. We hope that you will join us in this journey with Jesus! Christ is our Cornerstone, and it is on the foundation of His grace our lives are built up! We look forward to many more stories of God’s faithfulness, and the new ministries which will result as eyes and hearts remain open to His call on our lives, His church.